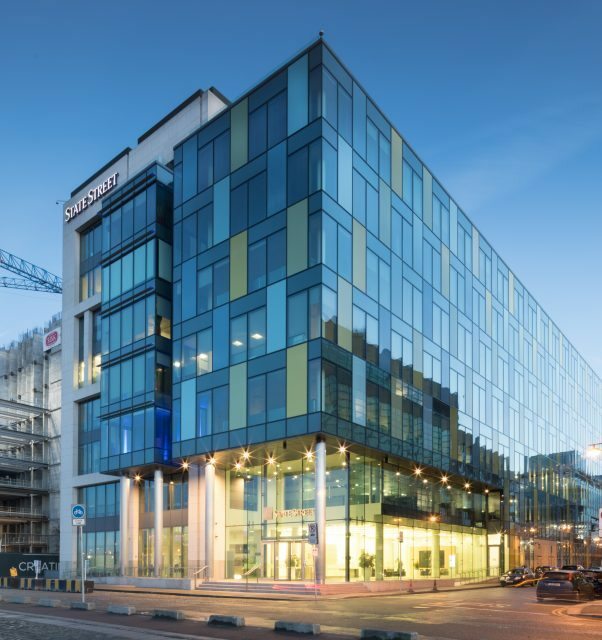 Monitoring of Basebuild & Fit-out of a new 15,000m², Cat A, high specification office development over 8 levels, incorporating a significant security strategy and catering facilities to cater for 470 staff, constructed over a double level basement car park. 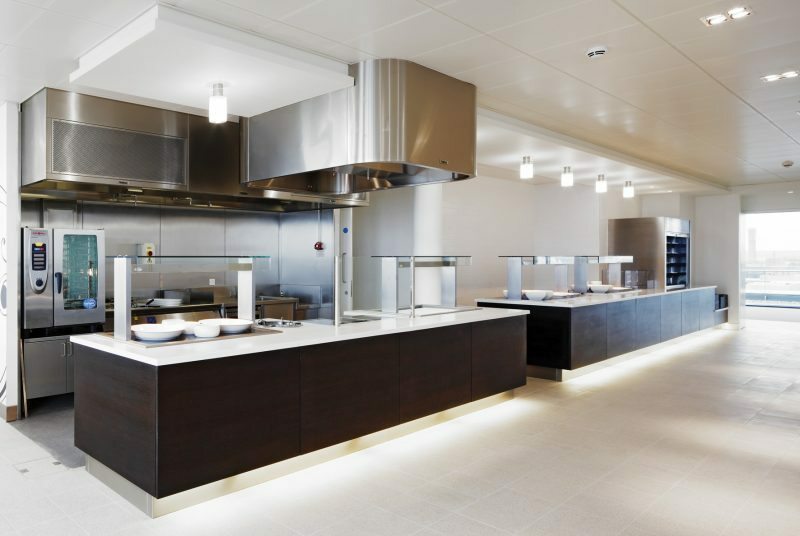 The fit-out of the 8 floors, designed to achieve a high BREAM rating includes Internal Finishes, Partitioning, Mechanical Installations, Electrical Installation, Catering facilities for a restaurant and café and IT Cabling. 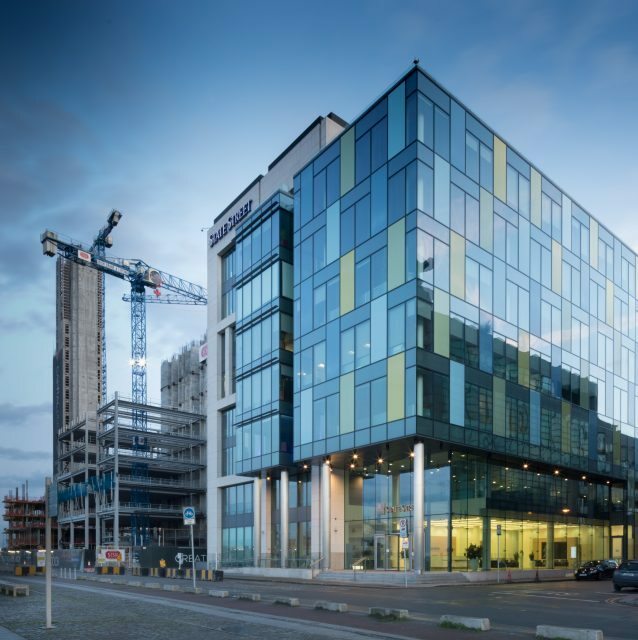 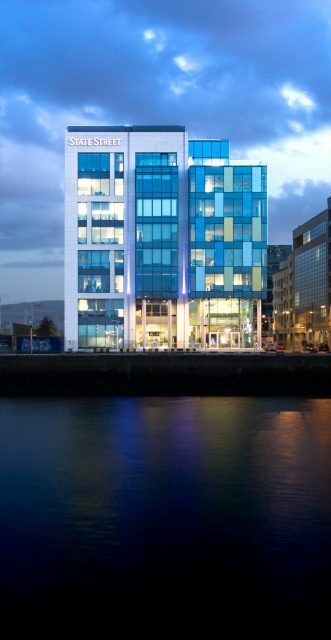 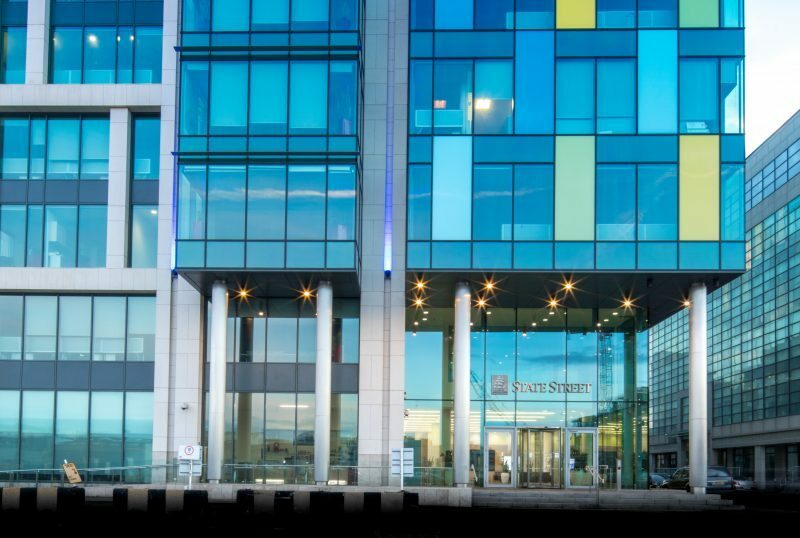 The Security works incorporated into the fit-out include Bomb Proof Film on the Curtain Walling System, Bomb Resistant Concrete structures, Ground Floor Turnstiles, High Speed Roller Shutters along with High Security Mesh Barriers and Automated Number Plate Recognition in the basement car parks.